Top company officials from two of the largest social media platforms in the world were grilled Wednesday by members of the Senate Intelligence Committee, including Maine’s Susan Collins and Angus King. Republican Sen. Susan Collins, who has been targeted on Twitter by accounts traced to Russia, said she was never alerted by Twitter, but instead found out from researchers at Clemson University. She asked Jack Dorsey, co-founder and CEO of Twitter, about the company’s notification policy. Collins told Dorsey and Facebook’s Chief Operating Officer Sheryl Sandberg that that they need to do more to communicate to users of their platforms who receive communications from fake accounts set up to influence public policy. Independent Sen. Angus King said he learned from visitors from Estonia, Latvia and Lithuania that Russia has not had much success in influencing political outcomes in those republics because most citizens are aware of the Russian efforts and pay little attention to them. 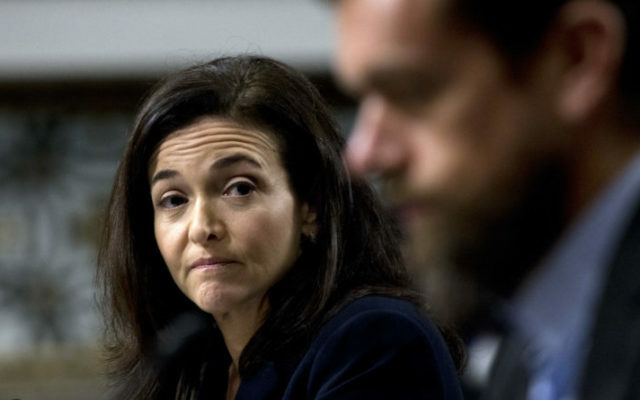 King strongly suggested to Sandberg that social media platforms take steps to make users more aware. To read the rest of “At hearing, Collins And King ask how Twitter and Facebook plan to combat misinformation,” an article by Maine Public writer Mal Leary, please follow this link to the BDN online.